Your Local Auto Repair Shop in Lynchburg, VA.
Shane has helped me time and time again and I'm absolutely thrilled with his work! He goes above and beyond to help me with every car problem, and I never feel cheated or like he's trying to get more money out of me than necessary. He always takes the time to explain to me in layman's terms what is going wrong with my vehicle. I feel very safe going to his shop, and the results have been fantastic! I tell everyone I know to go to Expert Auto Repair. 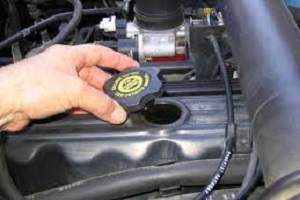 Expert Auto Repair is the place to go for car maintenance and auto repairs. Shane and his team took the time to explain repairs needed and answer my questions. They were all courteous and prompt with every visit for oil changes, brake and strut replacement. 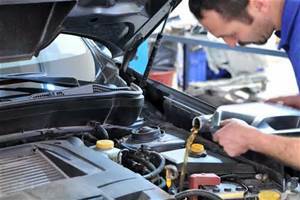 At Expert Auto Repair you can find many of the same auto repair and maintenance services offered at national chain stores and car dealership only with much better prices and same day service. 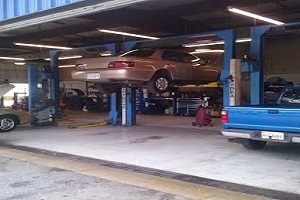 We invite you to read actual customer reviews and see why you should call us for your car repair needs. We offer great prices for same day services such as brake repair, car air conditioning repair, suspension repairs, cooling systems, engine repairs, starter replacement, alternator replacement and more. Factory scheduled maintenance services such as spark plug replacement, fuel filter replacement and a transmission fluid exchange can usually be done in the same day! 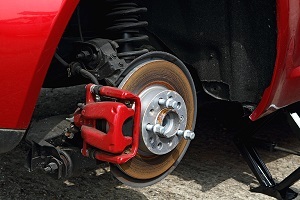 Normal wear items such as ball joints, cv axles, wheel bearings, water pumps, radiators, alternators, starters, brake pads and brake rotors are no trouble at Expert Auto Repair.